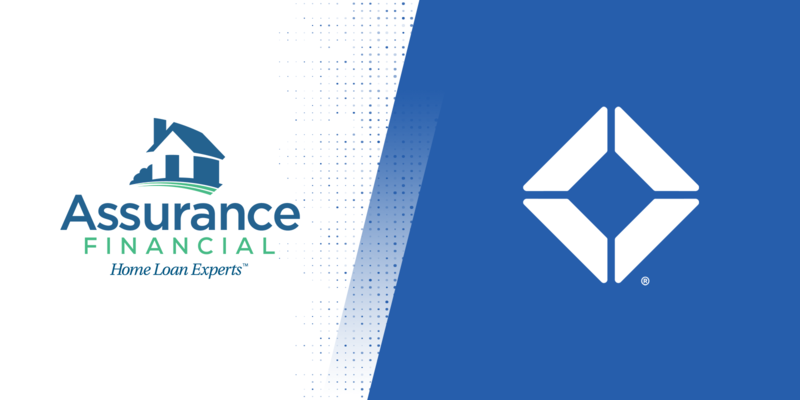 Assurance Financial, a full-service residential mortgage banker licensed in 25 states, has selected the Total Expert Marketing Operating SystemTM (MOS) as its marketing and sales solution. 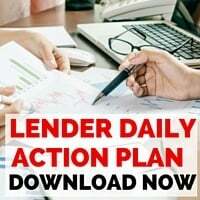 The rapidly growing lender based out of Louisiana will implement Total Expert’s platform to collect and manage consumer data while deploying multi-channel marketing based on intelligence-driven automation. The Total Expert MOS’s open API will empower Assurance Financial to offer a digital experience to their salespeople with best-of-breed integrations to multiple applications, including lead capture services, point of sale and loan origination applications – making Total Expert the hub of their marketing and sales efforts. Leveraging consumer data is key, and Assurance Financial will be better positioned to serve their customers by harnessing their data – and using it to deliver the right message to the right person at the right time. Assurance Financial is an independent, full service Baton Rouge, Louisiana-based residential mortgage banker founded in 2001. Assurance is Fannie Mae/Freddie Mac seller/servicer approved as well as a Ginnie Mae issuer. The company is currently licensed in 25 states and has 24 locations and 121 MLOs located in 19 attractive, growing U.S. markets. Assurance is continuing to grow by adding branch licenses throughout the country.